You've been arrested for first time DUI. Now What? Contact immediately a DUI Florida first offense lawyer. Click here or visit or locations page. 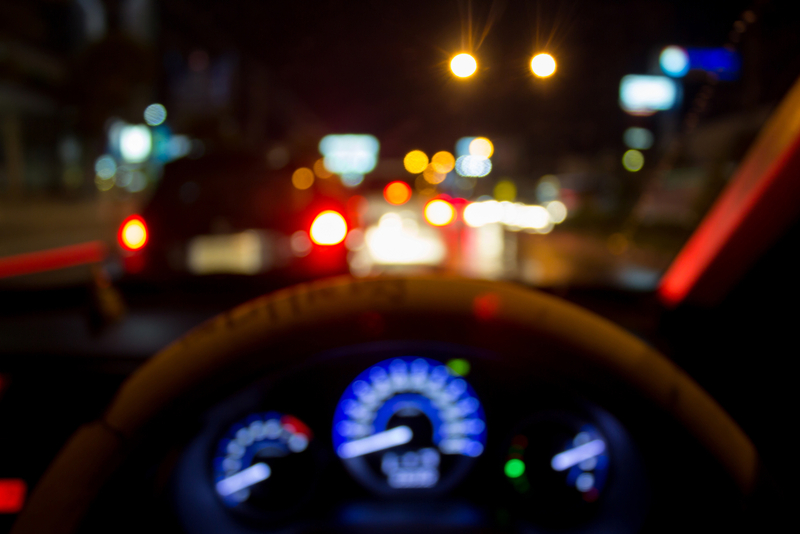 First time DUI in Florida should be handled by an experience DUI lawyer. In 2015, Florida Law Enforcement agencies arrested 46,922 people for allegedly driving under the influence of alcohol or drugs. They use task forces and DUI checkpoints to enforce the law and use breathalyzers, roadside tests and video evidence in court. Sometimes people make mistakes, this includes the police. We believe every DUI case should be handled by an experienced DUI lawyer. 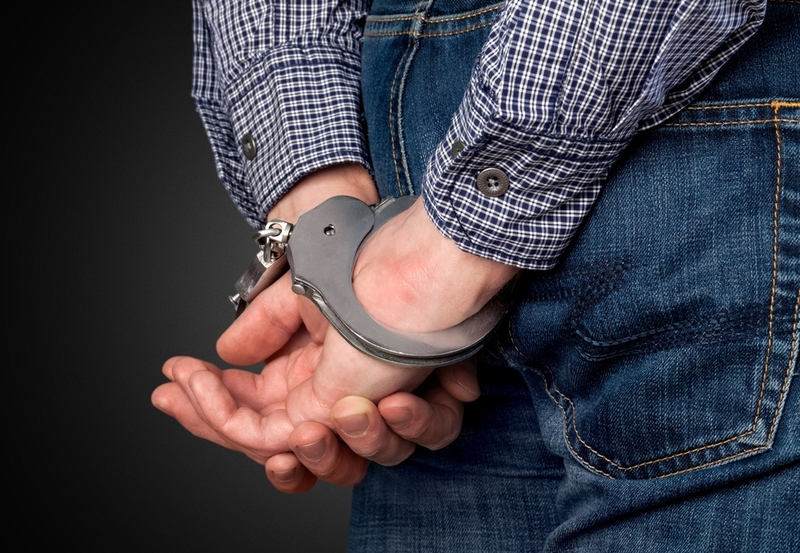 During DUI arrests police must follow strict procedure otherwise the case could be thrown out. Furthermore, the equipment used to test and determine indicators like blood alcohol content such as the Breathalyzer must be correctly calibrated and administered by certified officers. The lawyers at The Ticket Clinic look at all of the details surrounding a first time DUI case and help clients determine if going to trial or negotiating a plea is the right approach. At The Ticket Clinic we believe almost any case can be won. Our law firm has a unique mix of DUI lawyers defending charges over 30. The Ticket Clinic’s team of DUI lawyers will guide you through the process with confidence. Click here to see some of our successful results in court. 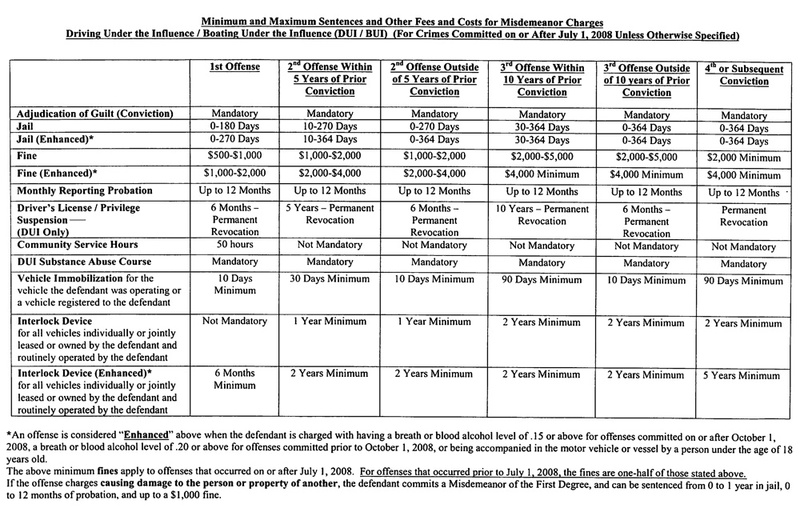 Click to see DUI penalties.